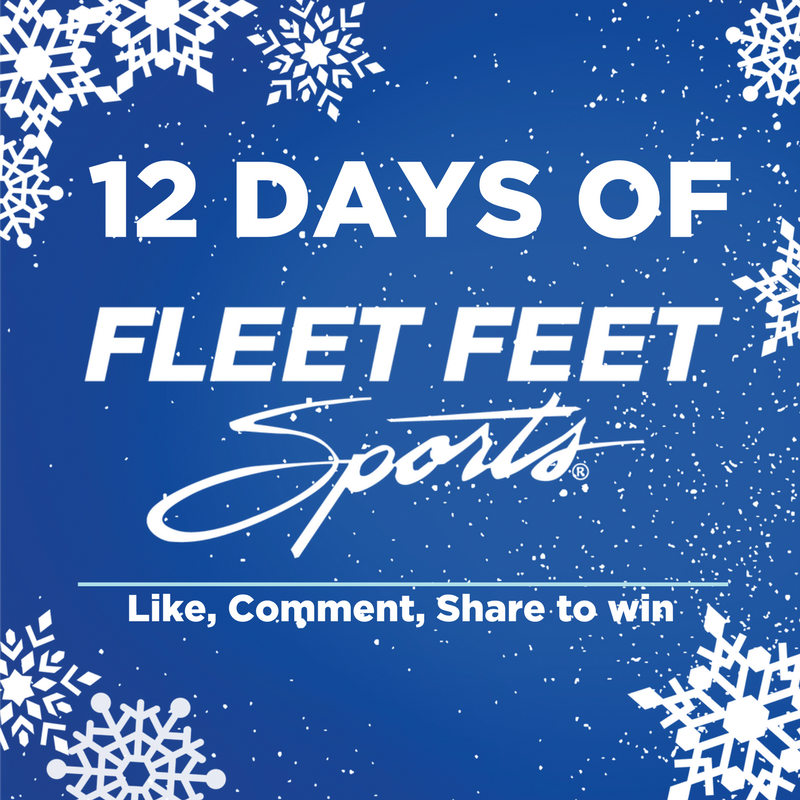 Follow us on Facebook for the 12 Days of Fleet Feet Sports! Home › Latest News › Follow us on Facebook for the 12 Days of Fleet Feet Sports! It's December!!! And we're celebrating the FINAL MONTH OF 2017 in S.T.Y.L.E. For the next 12 days (Dec. 1-12) be sure to follow our Facebook page for chances to win the COOLEST holiday gifts around! Like, Comment, AND Share each day's promo and knock something off your shopping list (or sneak it under the tree for yourself! ).